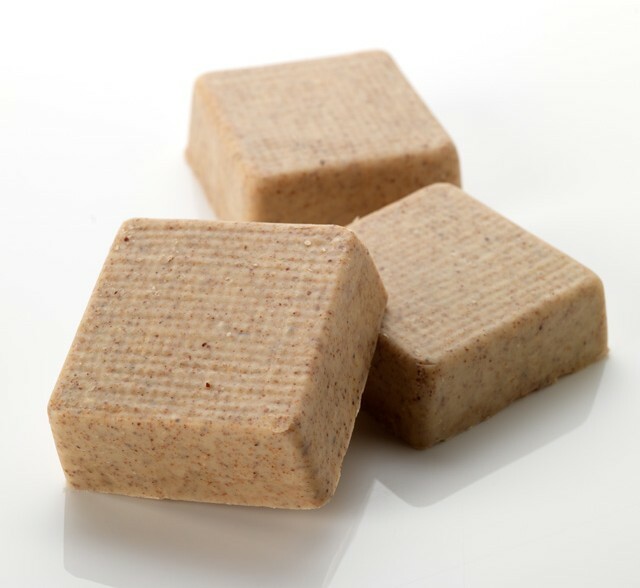 Godiva – a solid shampoo & conditioner – haven’t tried it yet. 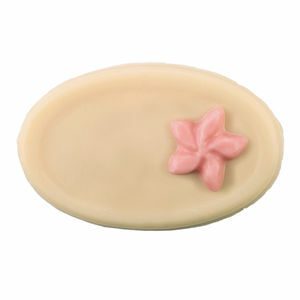 Tender Is The Night – massage bar. This is quite a nice product, it has a lovely vanilla and jasmine scent and is great for massages. 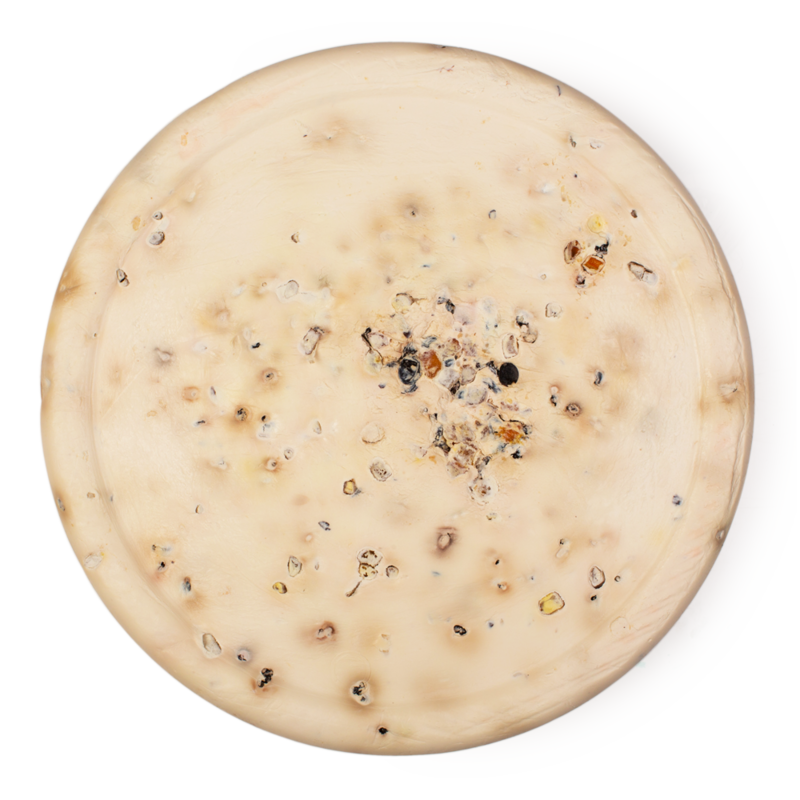 Sultana – creamy soap – it’s okay but my all-time favorite Lush soap is Yog Nog (it smells so good!). Gorgeous moisturizer sample – the sample is quite small (10ml) but otherwise it’s quite nice, it feels lovely on the skin. I don’t really use moisturizers (though I should! ), so I’ve only tried it like twice but I think if I do start using moisturizers more, this could be a product I would repurchase. Flying Fox shower gel – 100ml – it’s not my favorite Lush shower gel (I really like the It’s Raining Men one) because the scent isn’t “me” but otherwise Lush shower gels are great products. You can use them as shampoo for your hair and they work really well. 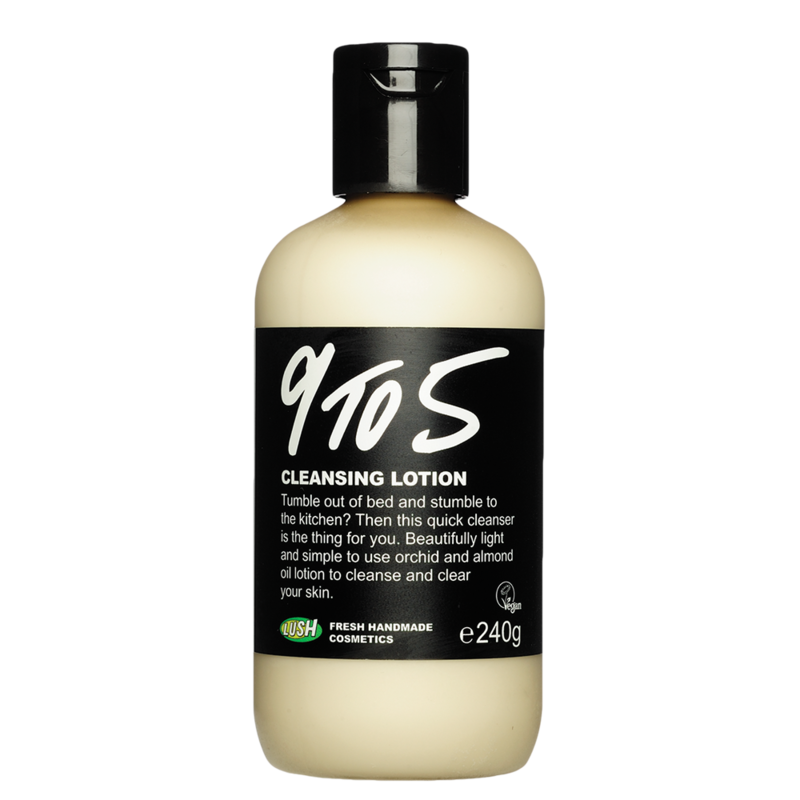 9 to 5 facial cleanser – 100ml – tried it a couple of times and it’s a good cleanser. Dream Cream body cream – 50ml – I really like this product, it has a lovely camomile scent and feels really good on my skin. 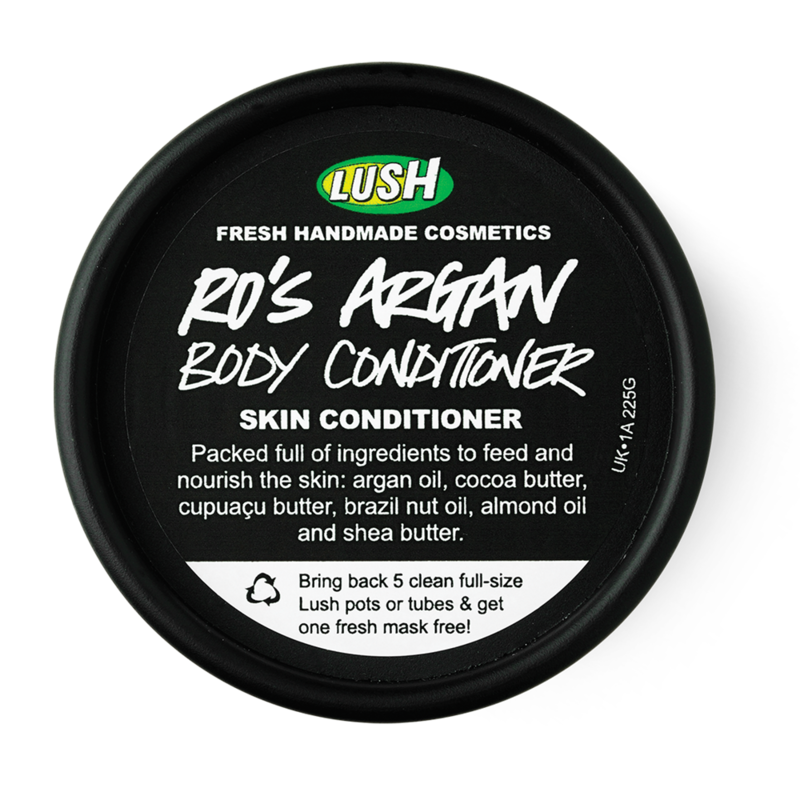 Ro’s Argan Body Conditioner – 50ml – LOVE this product. 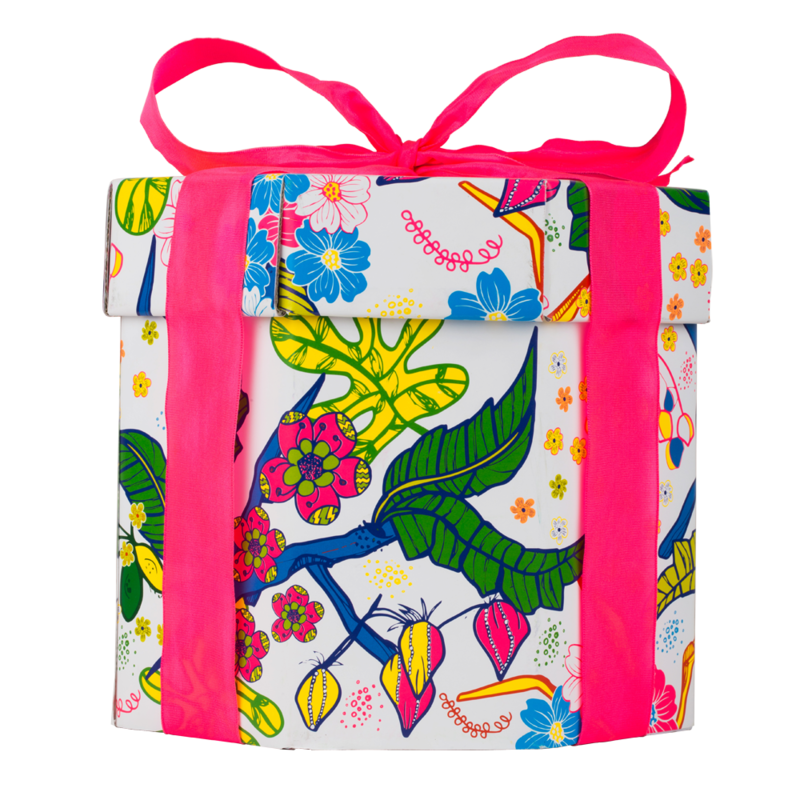 Will be repurchasing after I use it up. My skin feels so soft and healthy after using this. 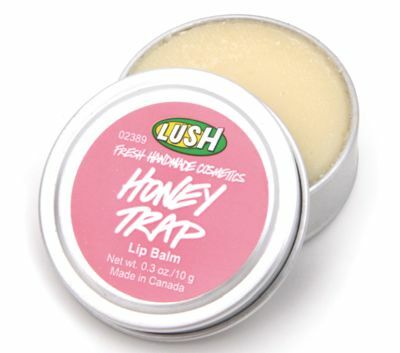 Honey Trap lip balm – 8g – it’s a good lip balm (though my favorite from Lush is the Lip Service lip balm). It’s not tinted (I like both tinted and non tinted lip balms, depending on my mood) and because I have very dry lips (especially in the winter time) lip balms are practically mandatory for me. Aqua Mirabilis body butter – OMG LOVE LOVE LOVE! I’ve already used it all up (it was 95g) and have repurchased already and am planning on buying two extra pieces tomorrow after my uni exam. 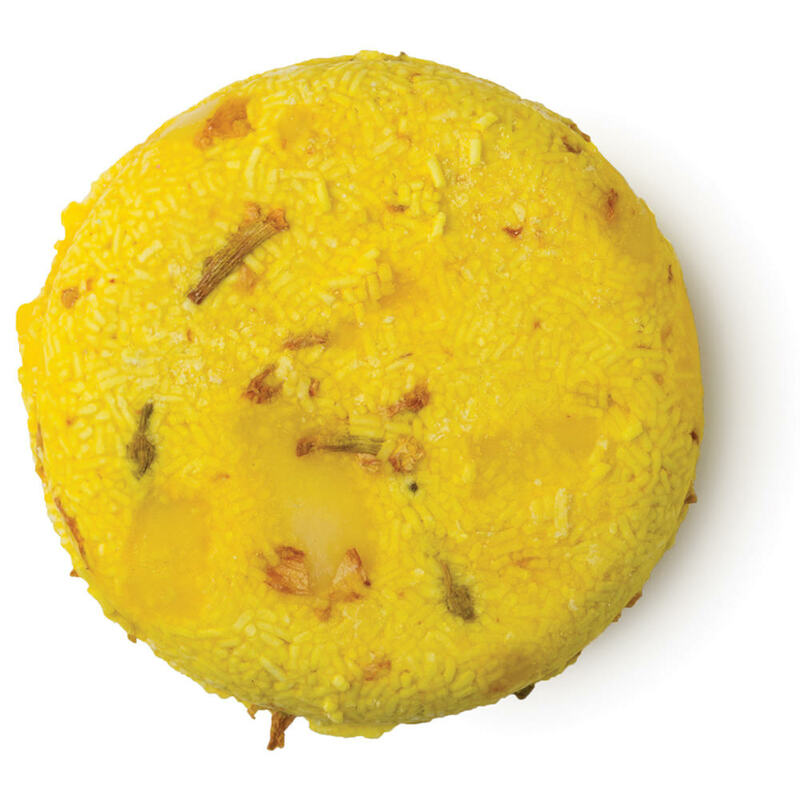 This is really such a brilliant product. It’s a massage/scrub that you use in the shower and it conditions the skin and it smells super delicious and it’s amazing. LOVE LOVE LOVE. It’s like my current favorite product ever, I love it THAT much. I know Lush products are bloggers favourites but I can’t even go instore because the smells are so strong! I hold my nose when we go past or else I get a sore head. That said, I haven’t actually used any of their stuff, but it just doesn’t really appeal for some reason.